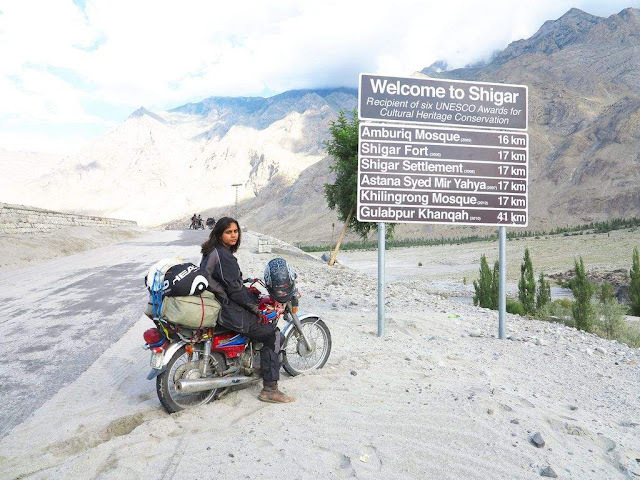 Meet Zenith Ifran, a Pakistani girl who traveled through Pakistan on her bike. She traveled around numerous places in Pakistan on her motorbike. 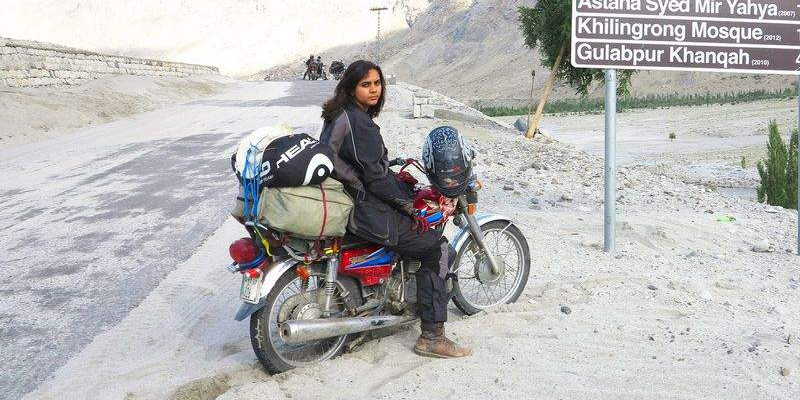 In Jun last year, she decided to visit the whole of Pakistan on her bike and that too all alone. 21 year old Zenith from Lahore says her father wanted to travel Pakistan but he couldn't do it, so I am just fulfilling my late father's wish. She first learned how to ride a bike and then started her tour from Lahore. She traveled to Islamabad, Murree and then headed to Azad Kashmir's Muzaffarabad from where she continued her journey to Neelam Valley's astonishing towns and villages including Sharda, Arang Kel and Taobat. Zenith is not just breaking stereotype in the country, but also setting an example of women empowerment while sending a message of peace across the country.